Eat, drink, talk, play, enjoy, that’s what your garden is for. The Palestro does it all. 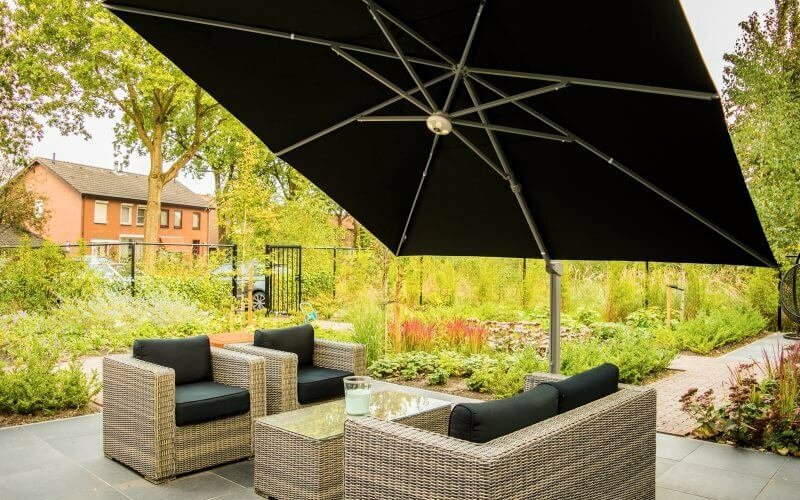 This large garden parasol turns over your dining table, over the lawn for your children and above the terrace to linger in the evening. And of course it’s fully kid-proof, as it is securely mounted with its ground anchor. A sleek design that fits in every garden. 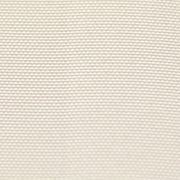 The large 400 x 400 cm cloth ensures that everybody finds its favorite place in the shadow. 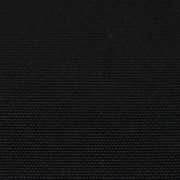 Its robust design ensures it can stand a rough handling and the fade resistant cloth that looks brand new for years. The Palestro is an add-on for the entire family, that quickly becomes a part of your outside. A sleek design that fits in every garden. 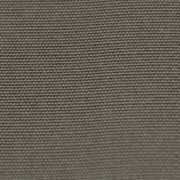 The large 400x400cm cloth ensures that everybody can finds their favorite shady spot. Its robust design ensures it can stand rough handling and it also has Solero’s fade-resistant cloth that looks brand new for years. The Palestro is an for the entire family and quickly becomes an indispensable part of the garden. 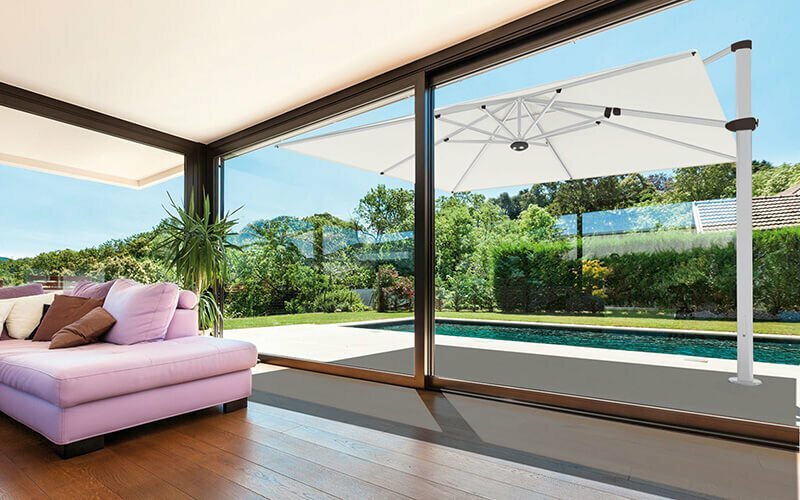 The free-standing Palestro parasol is equipped with hydrophobic and fade resistant Solero O’Bravia cloth! Large and beautiful doesn’t need to be complex. The Palestro proves this with its ingenious rotation mechanism and smooth winch that easily turns and tilts every way you want. You always enjoy your Palestro. Because of the popular Palestro 4×4, last year we added another size of the Solero Palestro, the 3×4. This size seemed to be a frequently asked for one because of the size of the outdoor dining table most customers own. Where 4×4 seems to be rather huge, the 3×4 provides a lot of space, but looks slightly smaller, which leads to more space – what most customers prefer. 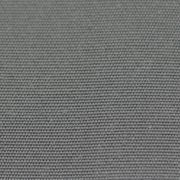 While keeping our high quality in mind, we proudly present this new size, the Solero Palestro 3×4m. 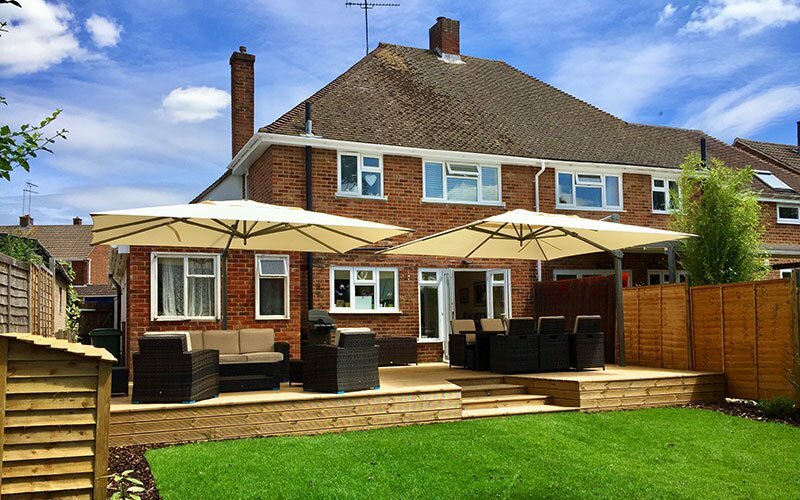 The biggest advantage of a large garden parasol is the enormous amount of shade it provides. Not only is this nice for the temperature, your skin will thank you later! 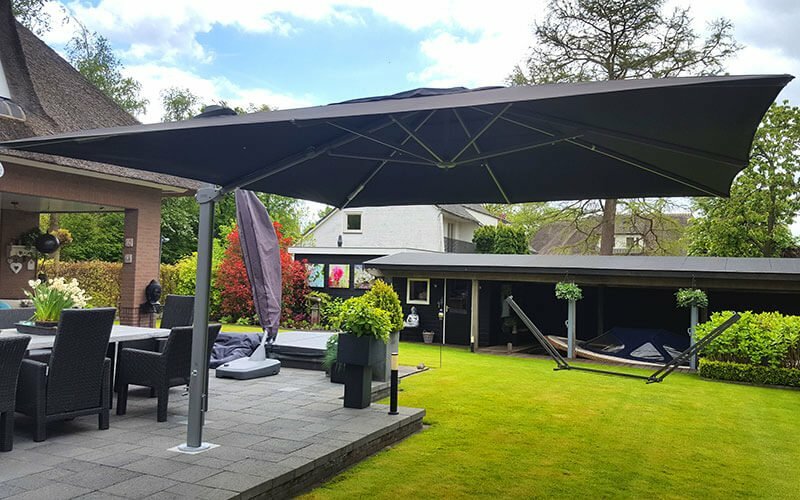 The damaging UPF does not get a chance to hurt your skin as fast as it can without a large garden umbrella. 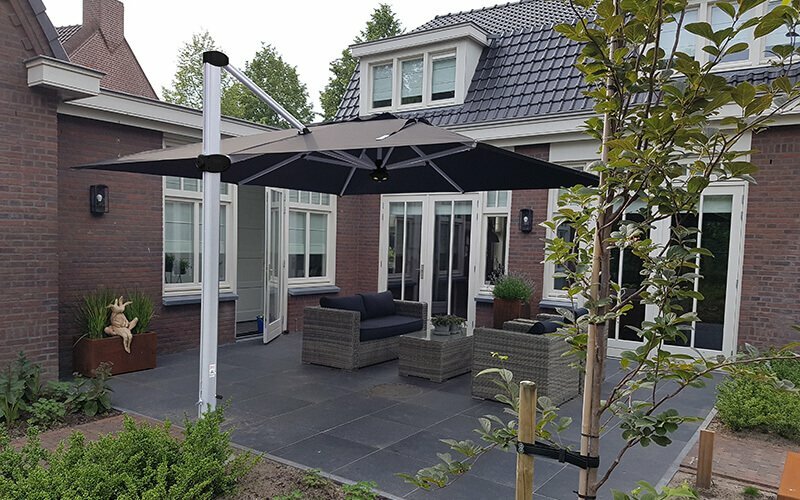 So when using a sunblock in combination with a parasol, you can relax while your children play in the garden, without worrying about their health or your own. And let’s be honest, the only possible way to relax is knowing that everything is taken care of. That’s where we come in. 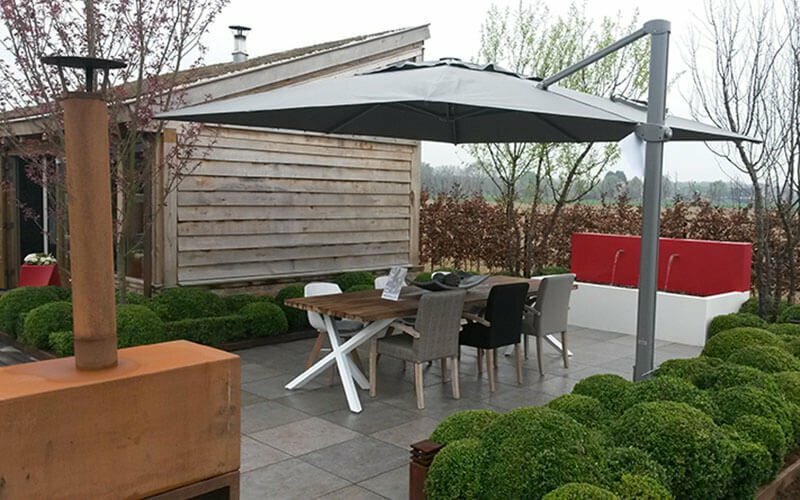 Solero provides you with a garden parasol, and by doing so, you can relax in peace. Upon your order of the Palestro parasol, you’ll receive a rechargeable and wireless lighting complimentary to your delivery. Do you want to spend some more time outside after a great dinner or to finish that book you’re reading? Our parasol lighting will make for a great addition to your set. You will receive a complementary beige protective cover with your Palestro parasol. The valance is the fabric strip at the bottom of the front of a sunscreen or parasol, often styled in the same pattern as the sunscreen. The word valance is historically associated with bed skirts, which could chill the undersides of beds. Palestro will be delivered without valance. 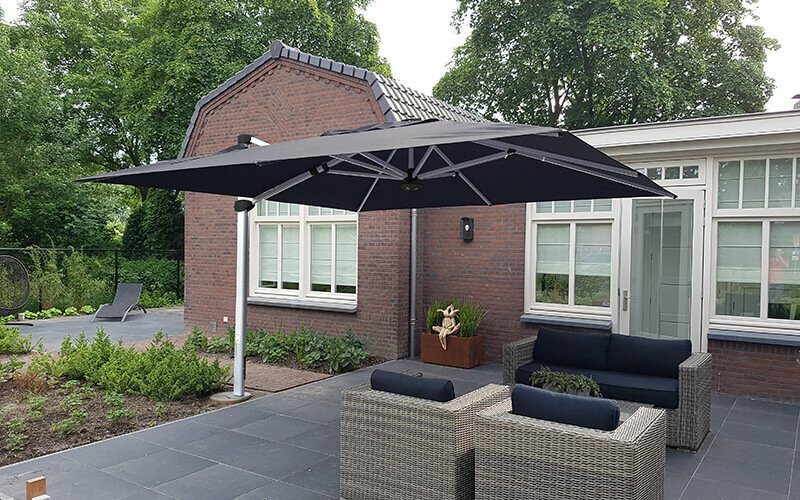 Are you looking for a cantilever parasol with valance? 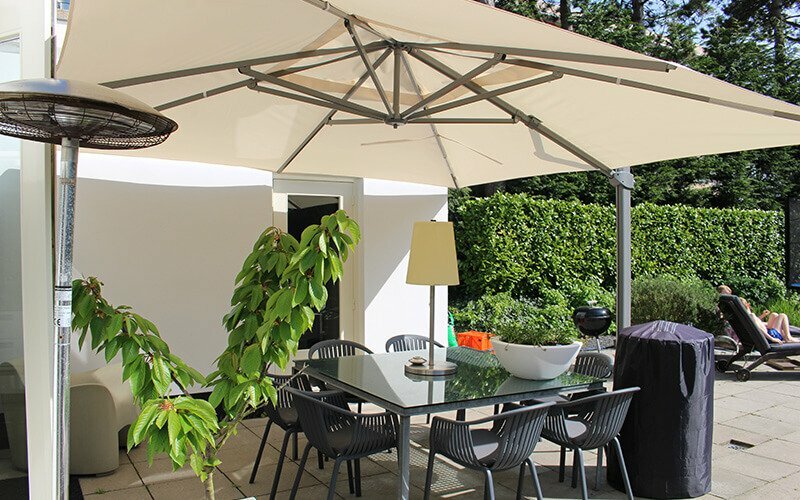 We can supply removable valances with zippers for our Prostor parasols. 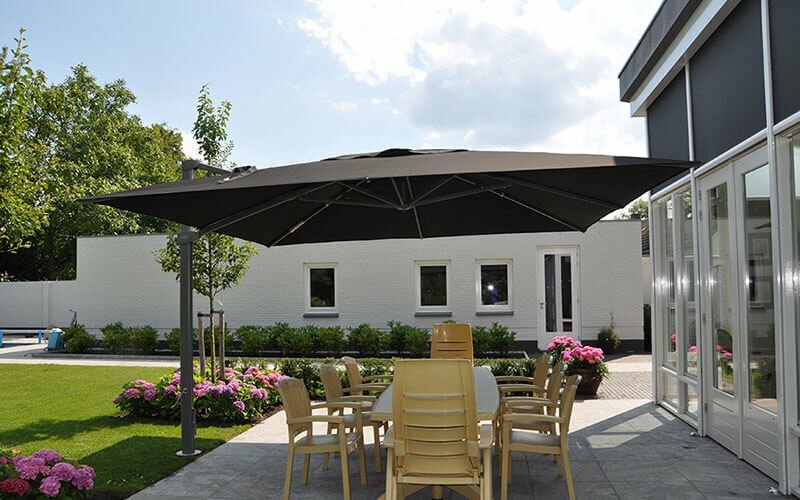 The wind vented roof ensures that the wind, which would otherwise lift the parasol, flows away naturally. 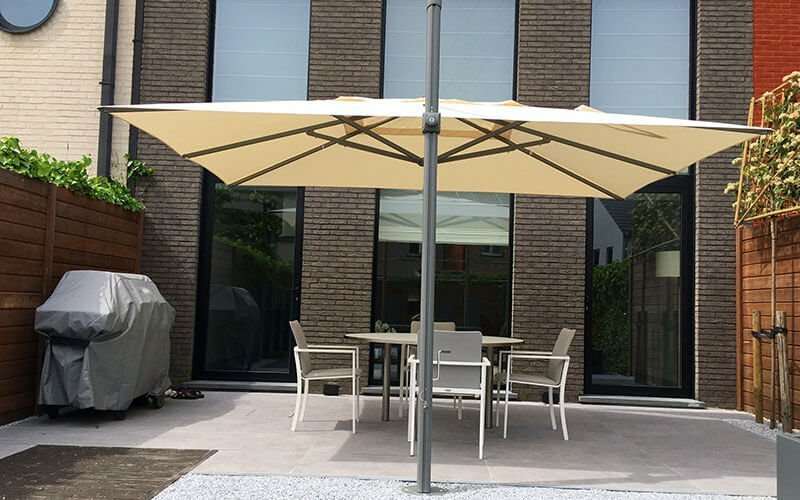 It therefore adds stability to the parasol. The frame of the Palestro parasol consists of two parts: the mast is locked in the aluminium tube. The parasol will take less space when it is stored. All dimensions are in our brochure, which can be found further down this page. In addition to the contracting movement, the parasol also moves sideward so that the closed parasol rests against the mast. As a result, it takes up very little space when closed. 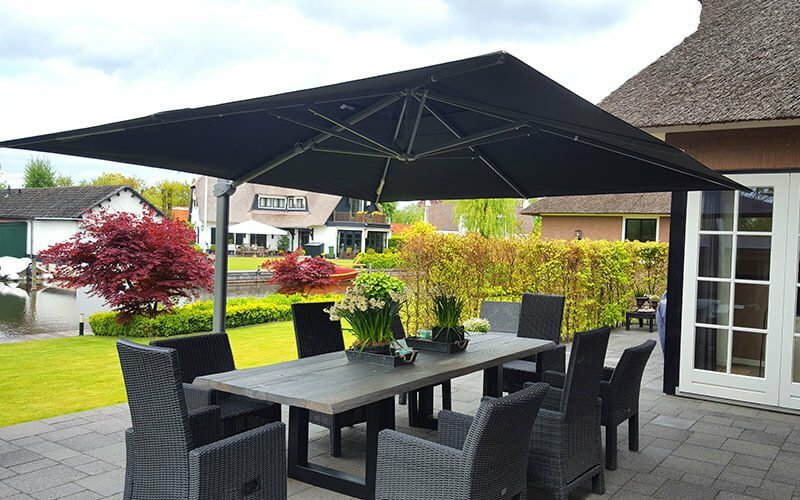 The Palestro parasol comes with a solid aluminium rotating device with foot pedal, which allows you to rotate the canopy in 360°. 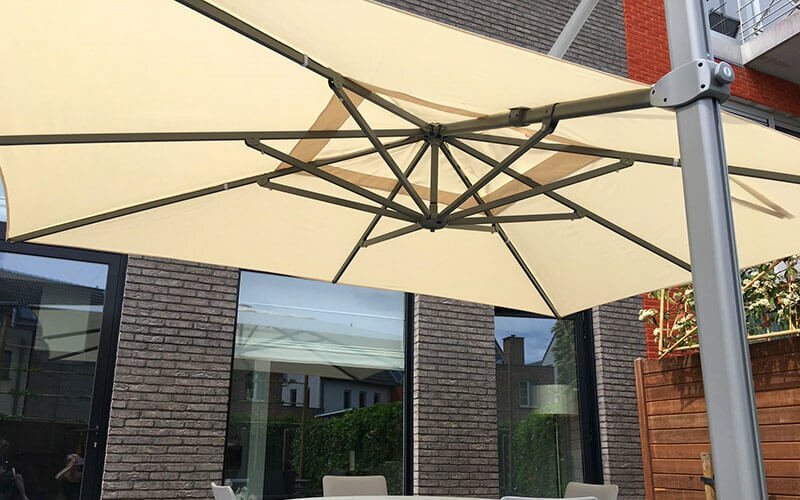 The ribs of the Solero Palestro parasols are equipped with adjustable rib ends, ensuring the cloth to be kept tight. The Palestro parasol is easy to open and close by the cranking system, without having to use force.